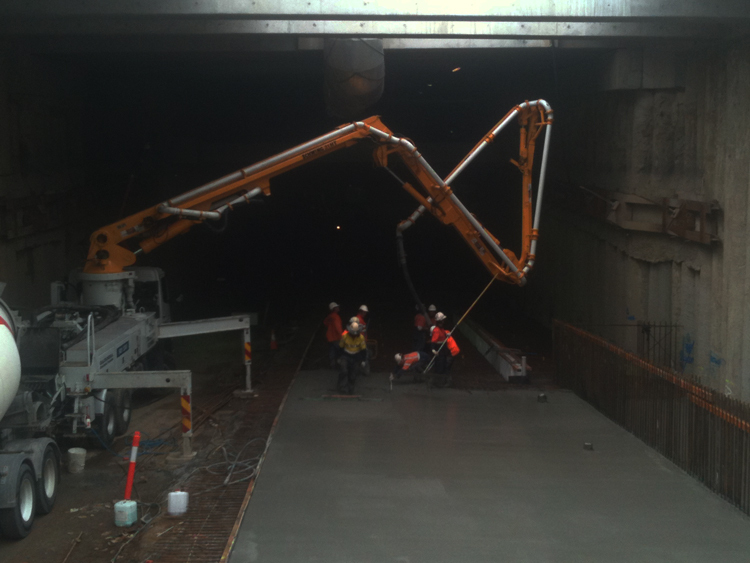 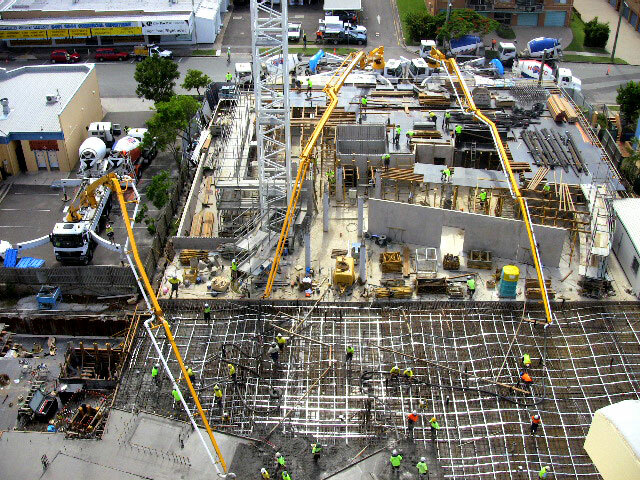 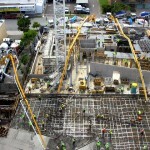 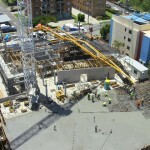 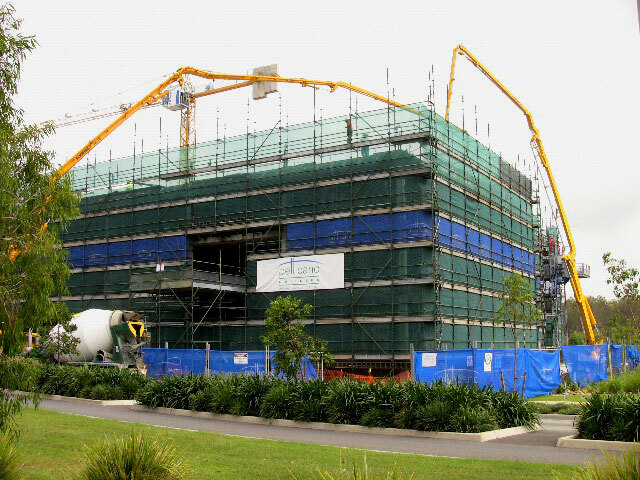 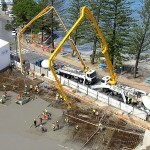 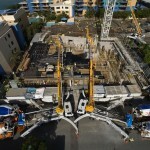 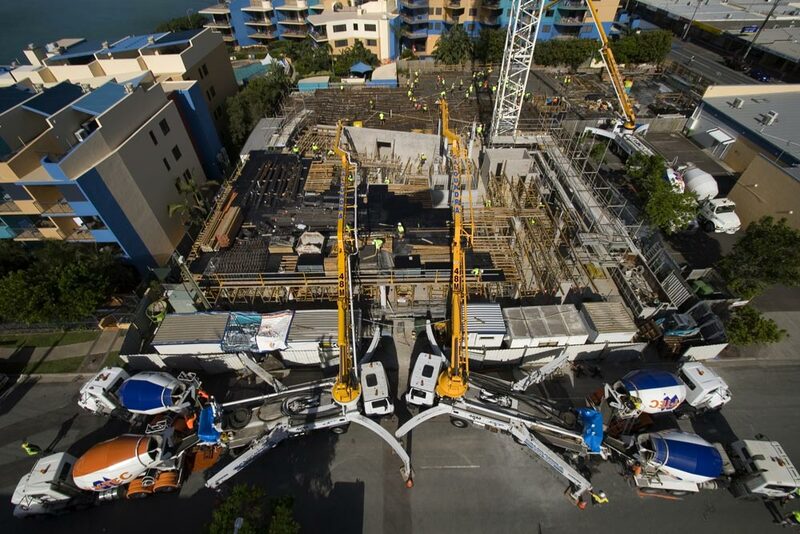 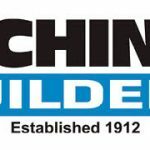 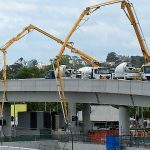 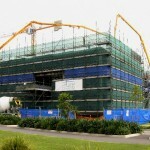 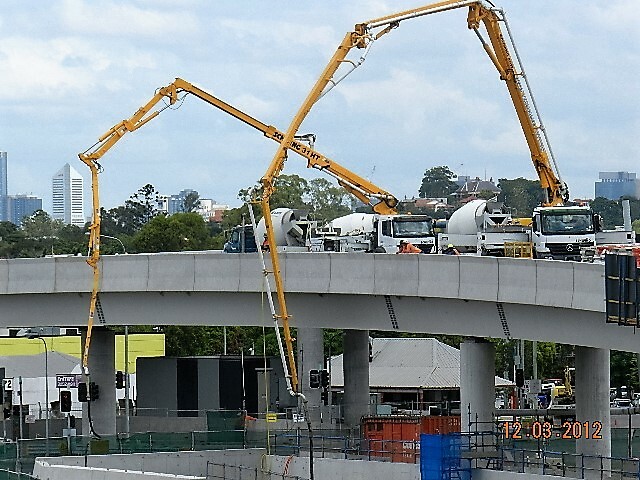 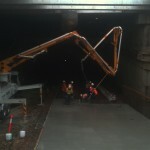 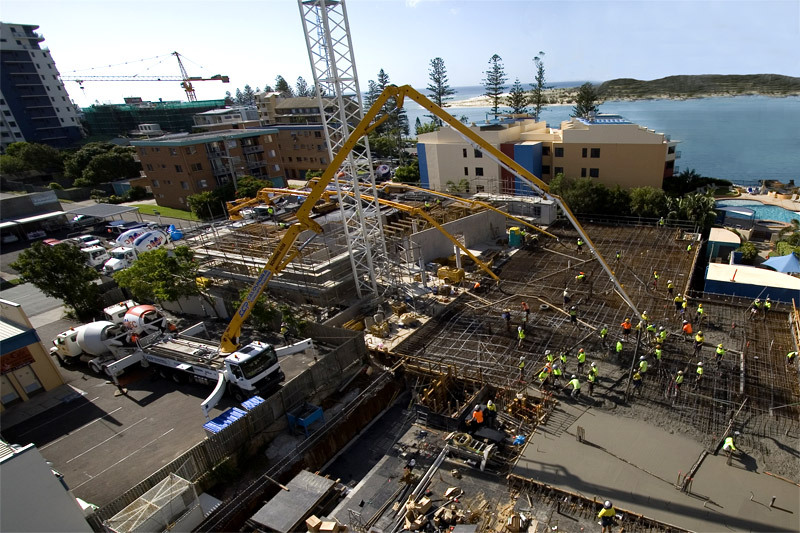 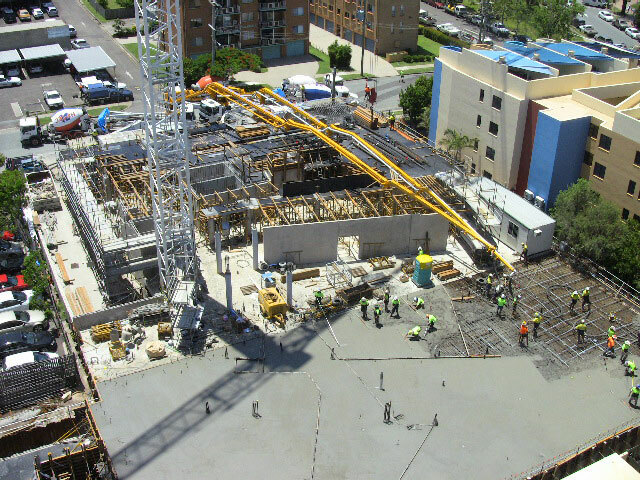 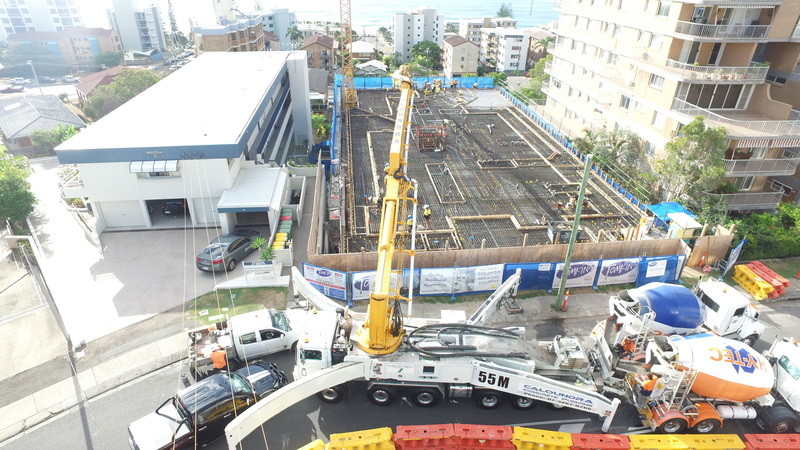 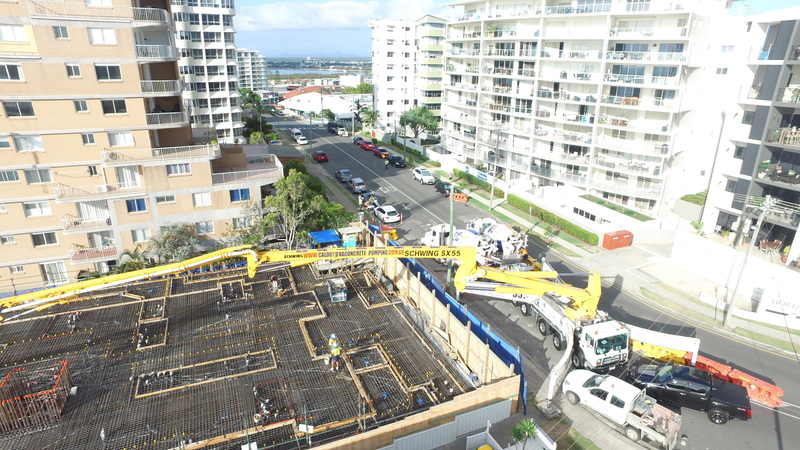 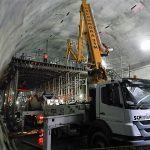 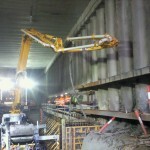 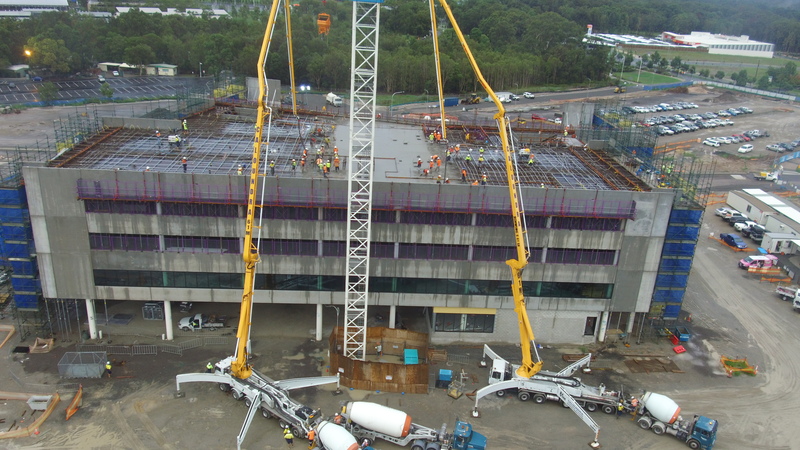 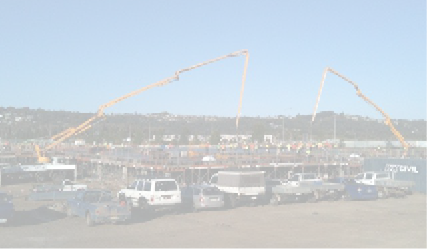 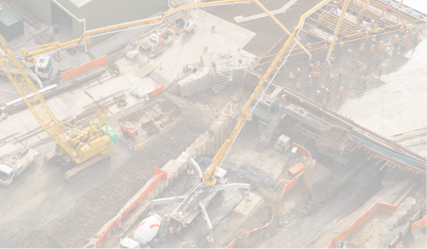 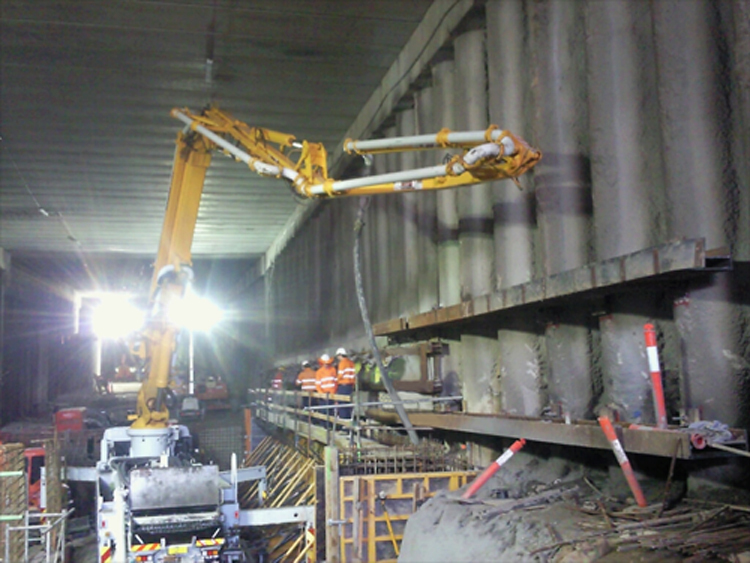 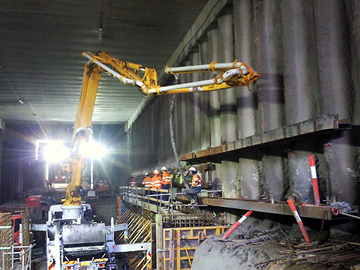 Job site: Legacy Way, Toowong Supplied: 1x 61m Schwing Boom 1x 40m Schwing Boom 2x 48m Schwing Boom. 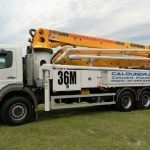 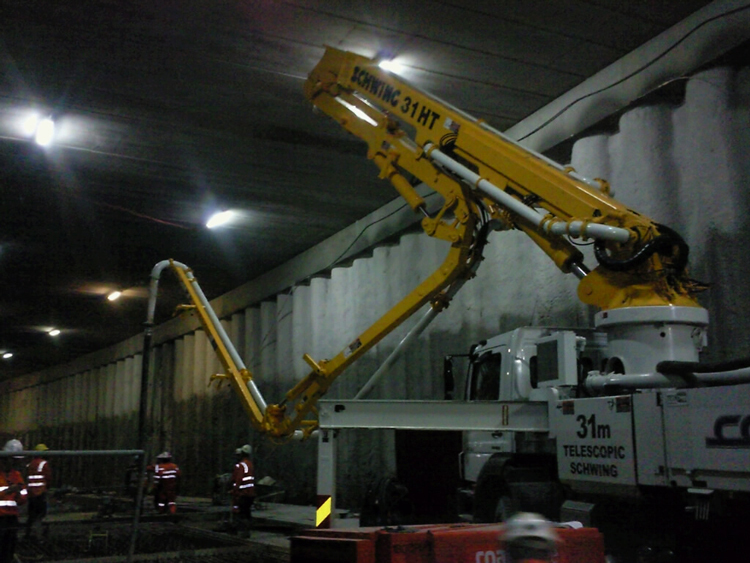 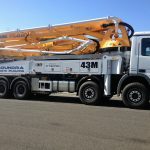 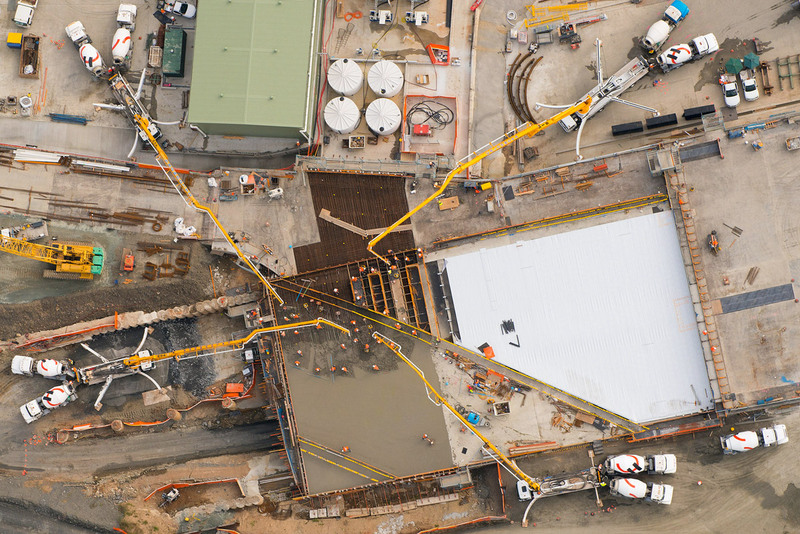 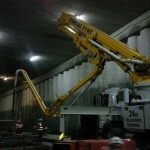 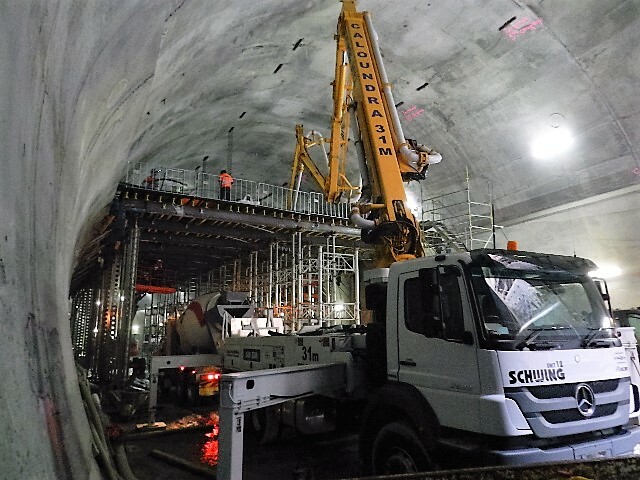 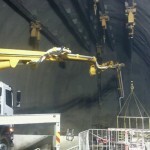 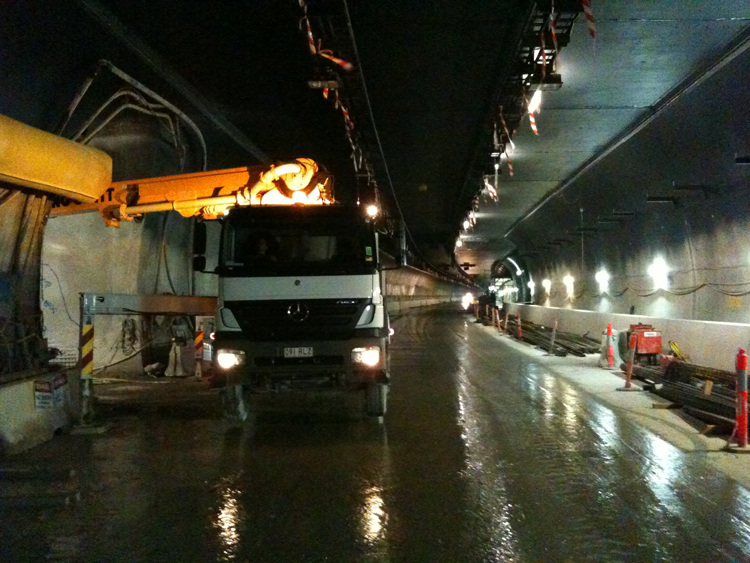 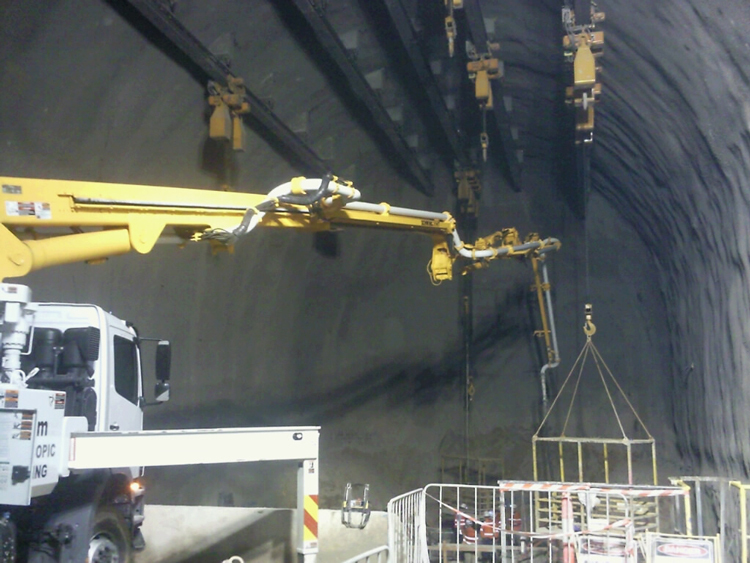 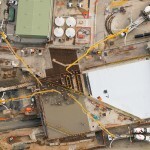 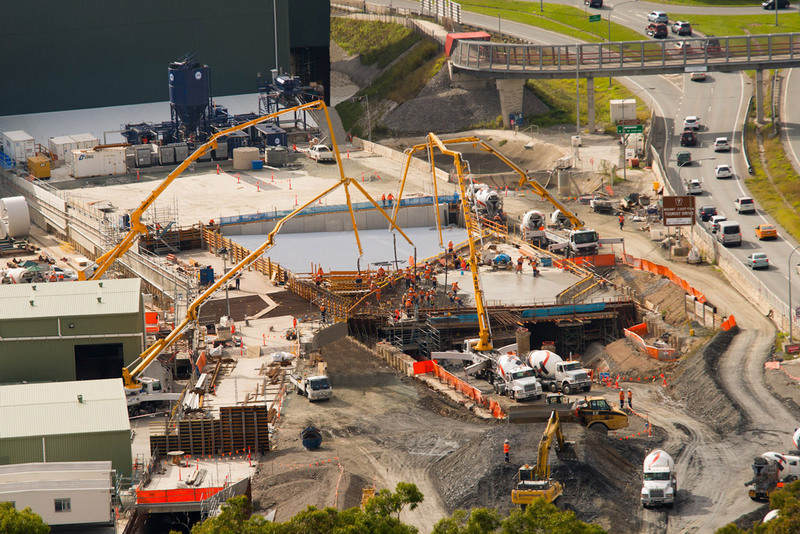 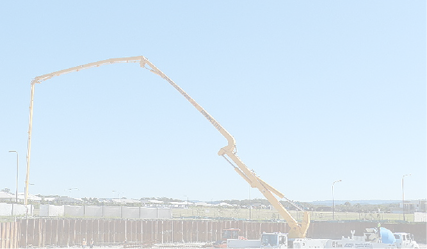 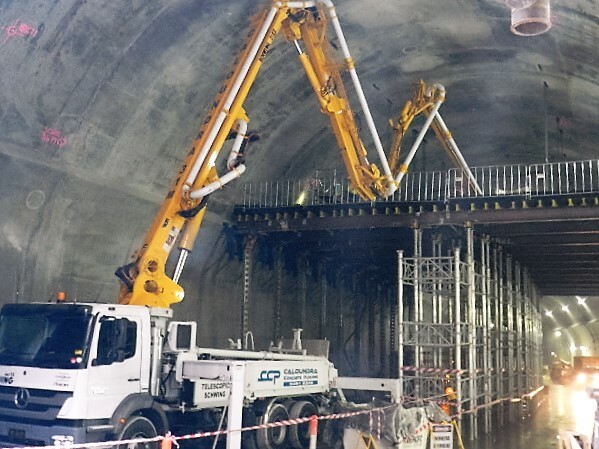 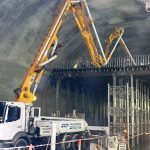 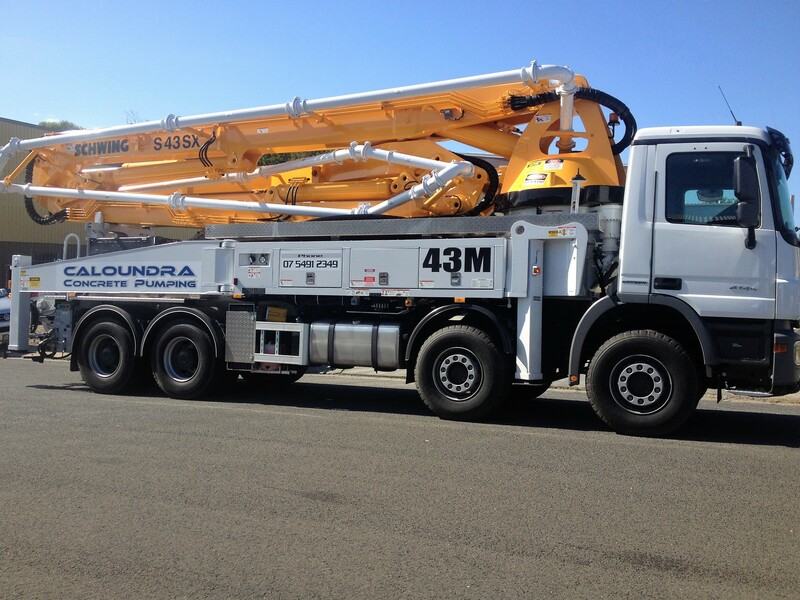 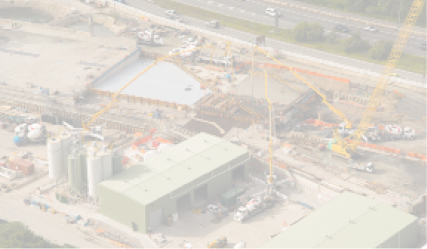 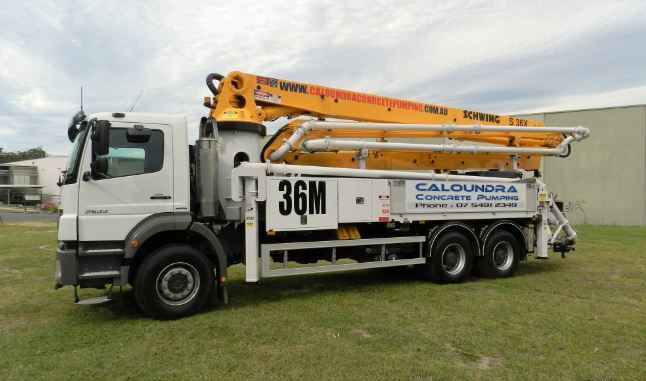 Job site: Brisbane Airport Supplied: 2x 48m Schwing pump. 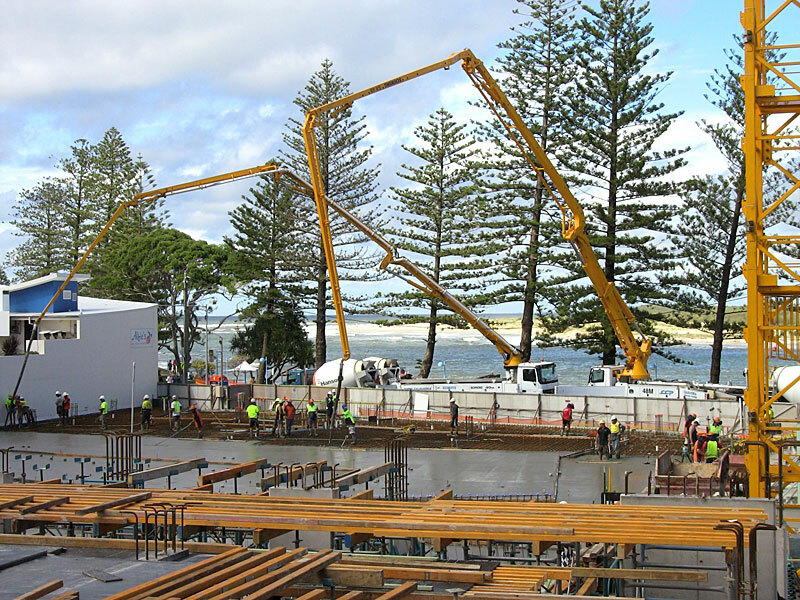 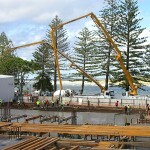 Job site: Bulcock Beach, Caloundra Supplied: 1x 48m Schwing boom, 1x40m Schwing boom. 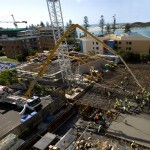 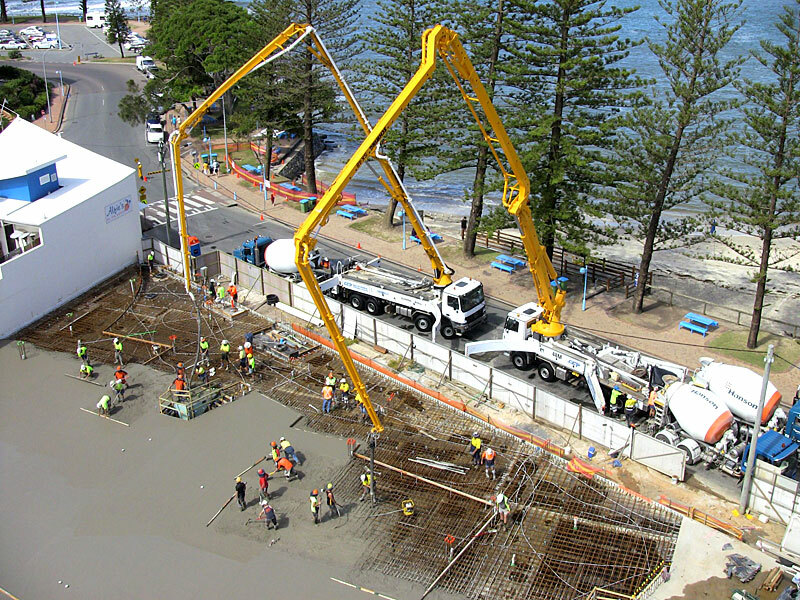 Job site: Bulcock St, Caloundra Supplied: 2x 48m Schwing booms, 1x 40m Schwing boom.